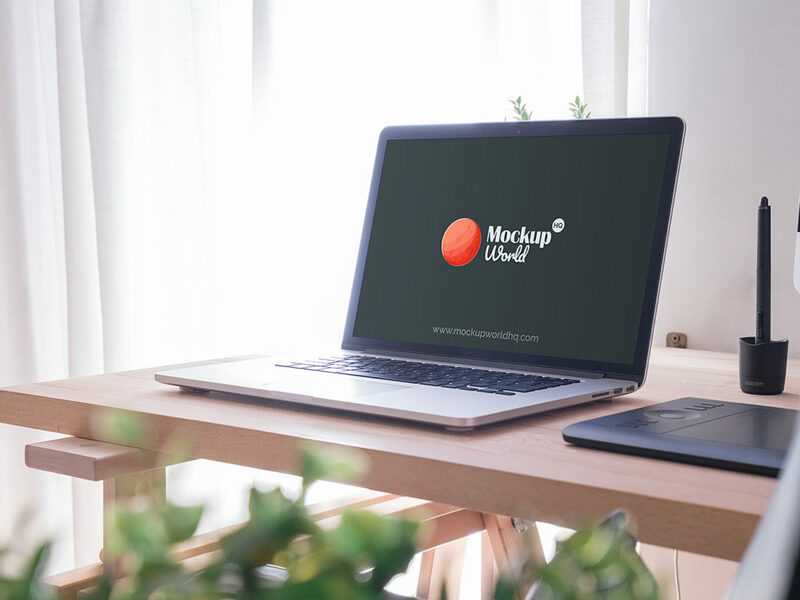 MacBook Pro Mockup Free PSD to showcase your web design or app design in a photorealistic look with this free mockup. PSD file consists of Smart Objects. Thank you for downloading. 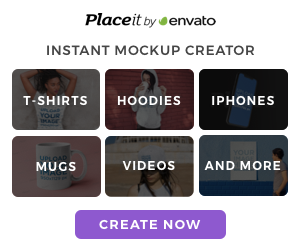 Many thanks to Mockup World HQ for sharing this mockup for free. Enjoy!